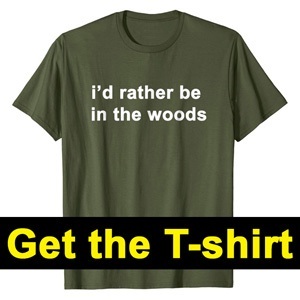 You've seen it on TV and have heard about it from your friends. 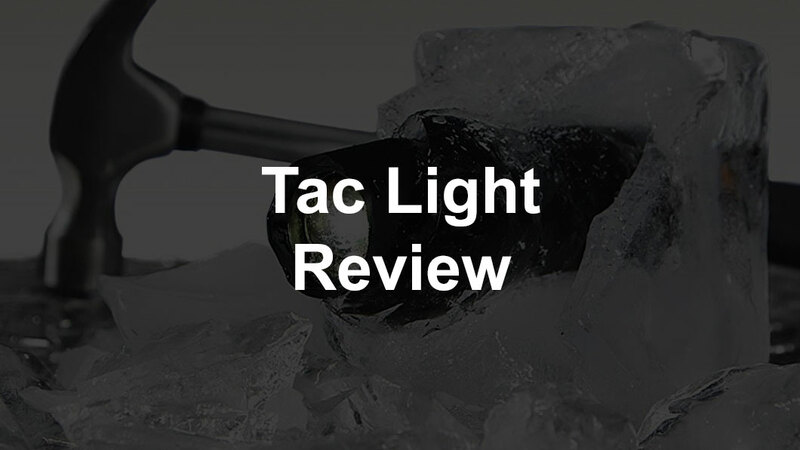 In this article, I'm going to take you through a great Tac Light review. Flashlights are essential tools in many fields, from the military, to law enforcement, and to hunting. 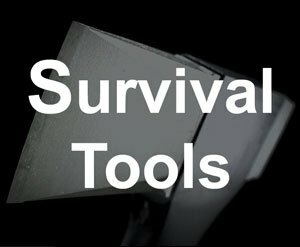 Survivalists, campers, and hikers also require a dependable, compact, but powerful hand-held light. The tactical flashlight was developed for just such applications. It is specifically a high performance product built with higher than normal quality materials and design standards. 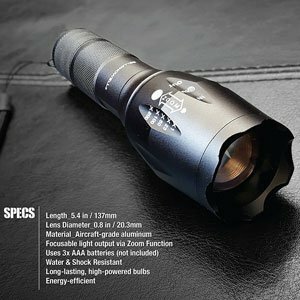 In contrast to standard flashlights, tactical ones are often made of aircraft grade aluminum and are shockproof and waterproof. 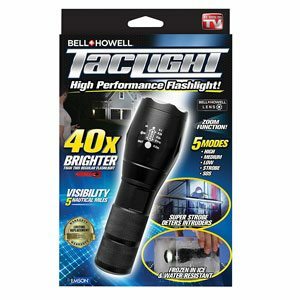 In this Bell and Howell Tac Light review, we will look how the flashlight claims to deliver just such a fusion of durability and power. This is the as seen on tv flashlight. There are certain key factors to consider before you make your investment in this or any other flashlight. Innovative new LED technologies have transformed tactical flashlights. 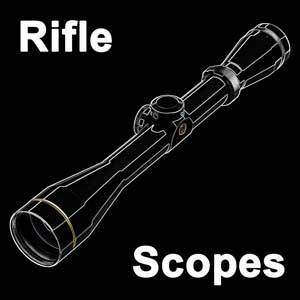 Originally, they were designed to be used alongside or mounted on firearms. Even today, tactical flashlights are still designed to be shock proof and have the ability to quickly sweep check an area. 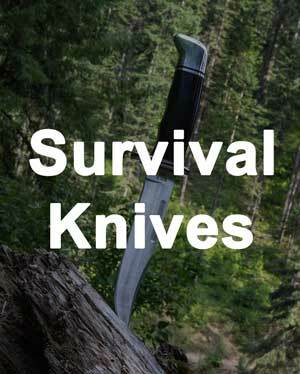 With increasing interest from the broader public, though, they are also produced for self-defense and survival. The brightness of such flashlights has also risen over time. In particular, LED technology has allowed for smaller, more powerful flashlights. Compared to conventional models, newer ones deliver more and more consistent light. They range from 60 to 1,000 lumens versus the 15 to 20 lumens of the past. They also use less energy than ever before. A small keychain light may be ten times brighter than an older, standard flashlight using an incandescent bulb. Despite such transformations, the factors for determining the best light for you have remained relatively the same. The following specifically fall under the ANSI FL1 flashlight quality standards, which you should find on the packaging for each product. Light output in lumens, which describes the total amount of light created and is usually from 60 to 1,600 or more. 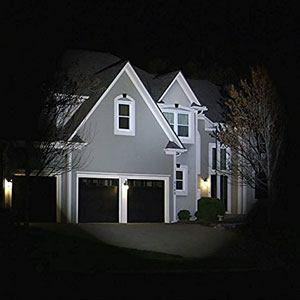 Run time in hours, which details how long it takes for the light to go down to 10 Lumens. Beam distance in meters, which identifies how far a flashlight beam reaches. Peak beam intensity in Candela, which measures the brightest part of the beam. Impact resistance in meters, which gives the height from which the flashlight can be dropped onto concrete and still work properly. 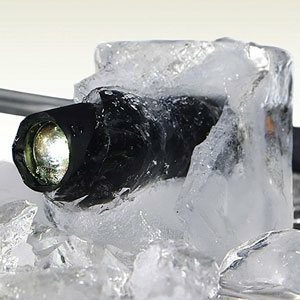 Water resistance in minutes and hours, which identifies the amount of time for which a flashlight can be submerged and still work properly. You should consider each of these factors in terms of your own specific needs. In particular, consider your budget, the desired amount of light, size, and durability. To understand whether a specific flashlight meets such standards, look at the two key concerns where all meet – performance and durability. Tactical flashlights have to be both compact and durable to serve the needs of police, firefighters, survivalists, hunters, hikers, and campers. To ensure a long-lasting product, you should look for anodized aircraft grade aluminum, LED bulbs, and at least IPX7 waterproofing. In this case, the TacLight starts with high-quality aluminum and adds a knurled grip for minimal slipping. The overall design reinforces the durability by focusing on compactness. 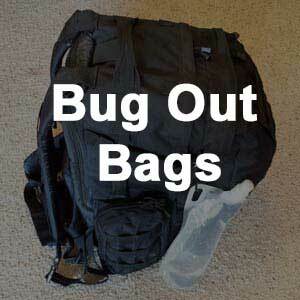 Its small, lightweight design makes this light extremely portable in camping, hunting, and similar situations. In addition, this tactical flashlight is built to help it stand up to extremely harsh conditions. If you want to see the typical commercial, check it out at trytaclight. It can be immersed in water and then frozen or boiled without too much damage. As such, Bell and Howell have created an extremely strong tactical flashlight. This flashlight makes many promises about the power of its precision optics. Not all of them deliver. Five modes provide different uses, including high, medium, or low brightness, as well as strobe and SOS settings. At its highest setting, Bell and Howell’s tactical flashlight promises to shine twenty-two times brighter than a conventional model. At its lowest setting, it promises to last around 100,000 hours. On the other hand, the maximum light output is 600 lumens. Although this is medium for a modern tactical flashlight, the casing does not heat up during use. In addition, you can use the zoom function to customize the beam, which reaches up to two nautical miles. The three AAA batteries or single 18650 battery require frequent changing to maintain brightness. This leaves the this flashlight slightly lacking in terms of overall performance. Still, this flashlight is not designed for law enforcement or professional purposes. In particular, the power is not reliable for more intense use. In addition, Bell and Howell has become a trademarked name that is licensed to manufacturers. There has been a lot of marketing to establish the brand awareness, so that many people have heard about it or seen commercials on TV. As such, the company does not have a stellar reputation. 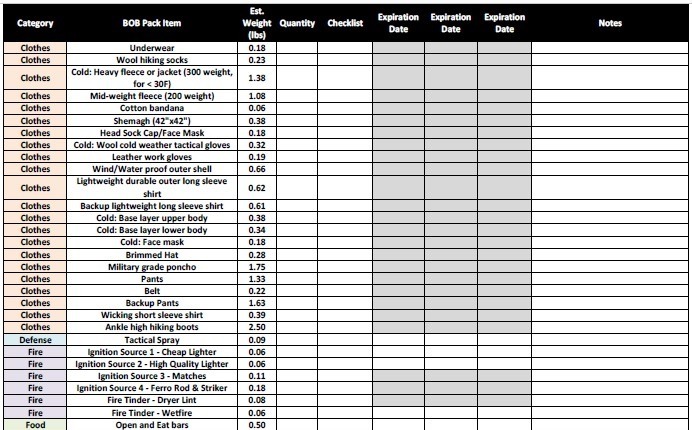 Survivalists, campers, and hikers might look to a more expensive light that will last longer. The quality of the manufacturing is likely to vary over time, so depending on when you buy one, it may be fantastic or it may have problems. On the other hand, this model represents a solid entry-level tactical model for its very reasonable price tag. Indeed, the small size of 5.4 inches by 1.6 inches and low weight of 4.8 ounces make it portable and ideal for emergencies. Furthermore, its SOS mode could signal for help during a natural disaster, and the high setting will temporarily blind a home invader. Even the hard aluminum casing makes this a light but effective weapon. The Bell and Howell flashlight may or may not be ideal for your purposes. In fact, the company does not provide information – such as impact and water resistance. However, we can clearly see from independent review videos of people testing them that its pretty dang tough. This can make the decision a bit tougher. 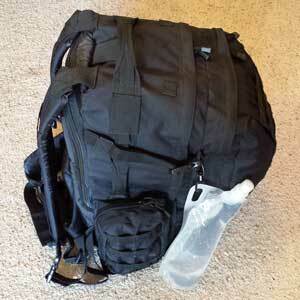 You can use the available information and your own requirements for a tactical flashlight to help make your choice. Overall, though, this tactical flashlight is best for entry-level users who are looking for a tool for self-defense and other emergency situations. If you are looking for other high performance flashlights that also run on AAA batteries, check out our top 10 list.